Enterprises empower employees by allowing use of mobile devices in the form of Company Owned Devices (COD) or implementing Bring Your Own Device (BYOD) policy for work operations. eScan Anti-Virus Toolkit eScanAV Anti-Virus Toolkit (MWAV) is part of the eScan product range and it is one of the most popular supporting tools that is given by us. Customers use eScan toolkit for malware/adware/spyware removal and also for removing the "after-effects" of malware infection. It is also available as a stand-alone download. Many forums across the world suggest and use eScanAV Anti-Virus Toolkit (MWAV) for customers who are affected by "strong" infections. As a result of this toolkit, eScan got the highest marks for malware disinfection from AV-Comparatives. 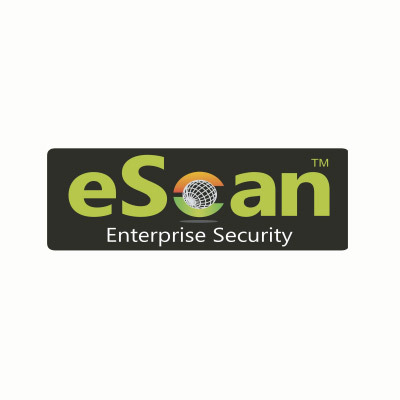 If a customer purchases eScan, he also gets to use this eScanAV Anti-Virus Toolkit (MWAV) on all computers which DO NOT have eScan. The Toolkit is also available as a stand-alone download. eScan Endpoint Security or device control is a feature which helps customers to secure USB/Flash and other storage devices. Device control also provides white-listing and device authentication so that users can "disallow" foreign devices from accidentally infecting their systems. Endpoint Security also provides application control, which is used for blocking unauthorized applications. eScan has one of the lowest memory-footprints (less than 10 MB at idle times) amongst all AV products. 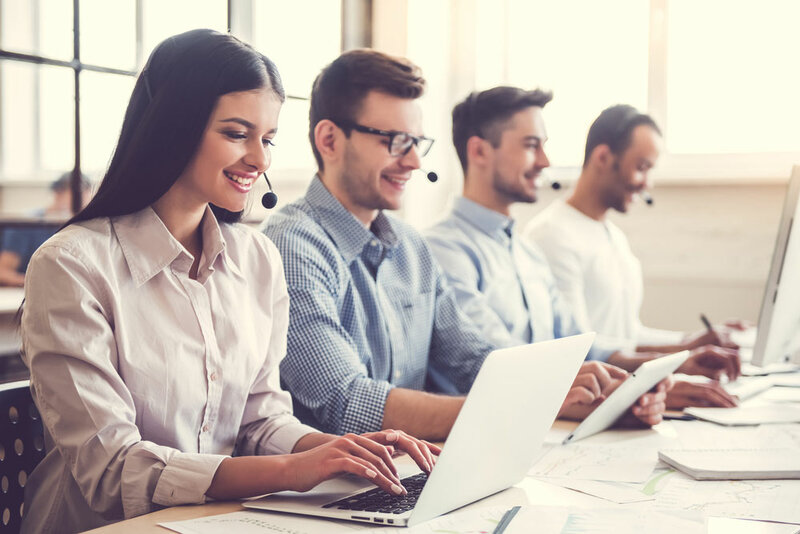 eScan is the ONLY product in the market to provide the eScan Remote Support facility, integrated in the software, and help consumers to detect and solve malwarerelated issues, in the fastest possible time-frames. eScan, today, can boast of the fastest scanner because, other than regular malware databases which all vendors provide, we also provide white-listing databases, which ensures that our monitoring only checks for "NEW" unknown files or modified files, and not the regular files. Socially engineered malware attacks pose one of the largest risks to individuals and organizations alike by threatening to compromise, damage or expose sensitive information. These are web pages with links to applications that appear to be safe and are designed to fool the user into downloading them, like a software update, screen saver application, video codec upgrade, Fake AV, etc. Additionally, the download link delivers a malicious payload whose content type would lead to execution. In other words, the web is increasingly being used to quickly distribute malware and evade traditional security programs. Considering the above, we have now introduced a new feature within eScan (will be shortly available in real-time updates), which will BLOCK access of users to malicious websites / URLs. Malware URL Filter will further strengthen eScan on End points and will help users and systems-administrators to effectively mitigate loop-holes using which "UNKNOWN" malware enters into computers & networks. We had predicted in our threat predictions that Ransomware will be a major threat in the year 2016. This year has seen an unprecedented growth of more than 172% rise in ransomware attacks and many corporate and government organizations have fallen prey to ransomware attacks. Though widely not reported, it has cost millions of dollars to many organizations across the world. If you want to know what is Ransomware.